It was a no-brainer to bring my Well Beyond business to Babcock Ranch and to purchase a home here in this visionary town. In fact, many entrepreneurs are finding Babcock Ranch to be the perfect home base for a multitude of reasons. My business is health and wellness based with a focus on high antioxidant and cocoa flavonoid rich products. 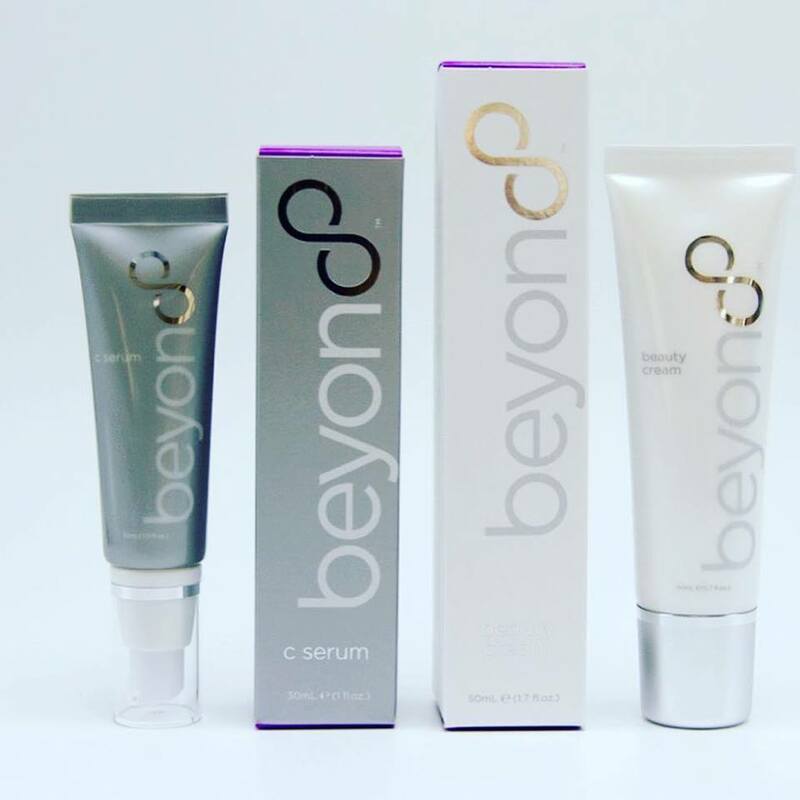 We are currently launching the Beyond neurocosmetic Cacao based skincare line for men and women which includes a beauty cream and c-serum in Japan and will soon follow in the United States and Canada. Unlike other skincare lines, these products actually make you feel good. The results are dramatic. 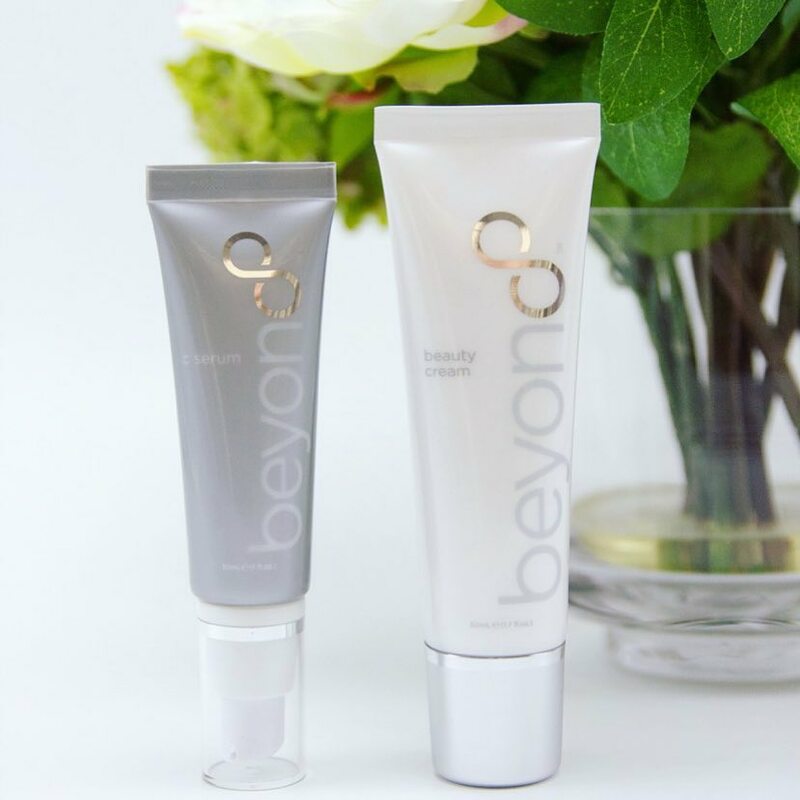 One sample of the beyond skincare beauty cream on one hand and within 24 hours you can see the difference between which hand received the cream and which did not. Clients are amazed and quickly become customers. I have had my hands on this amazing line and for me the benefits are dramatic when it comes to laugh lines, wrinkles and age spots. There is nothing on the market that even comes close. Currently launching in Japan, this new skincare line will ultimately be available in the United States, Canada and Sweden. If you want to get involved with the category creator of a Cacao based neurocosmetic skincare line, timing is now during pre-launch. If you are a spa owner, skincare salon owner, anti-aging business owner or an individual looking to incorporate the neurocosmetic cacao based skincare into your business model, timing is now to get on board and insure you can have access to the latest neurocosmetics. 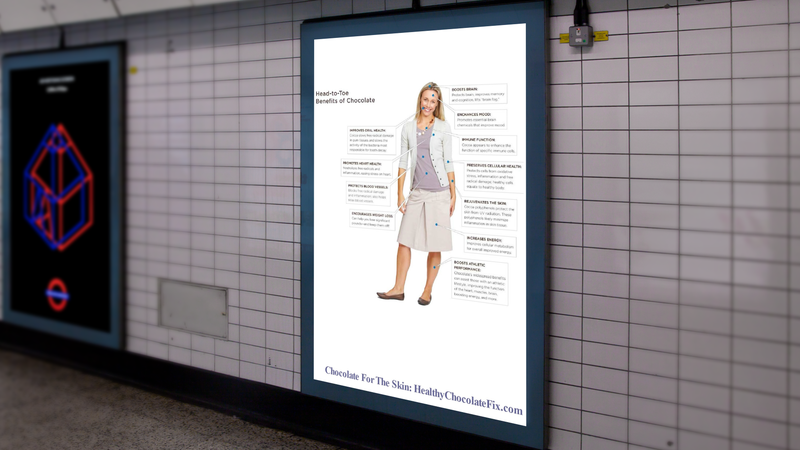 You will absolutely want this product line for your clients. 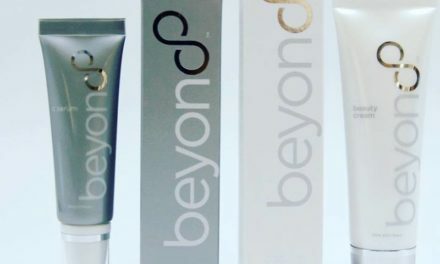 Those looking to claim access to the Beyond skincare line are lining up to join Well Beyond. Simple to partner with us at this time, simply become a wholesale partner. Listen to our business overview call to get a feel for our boutique business opportunity. Contact Lynette Henk of Three Sons Marketing LLC today to reserve your place at the table. Timing is now. 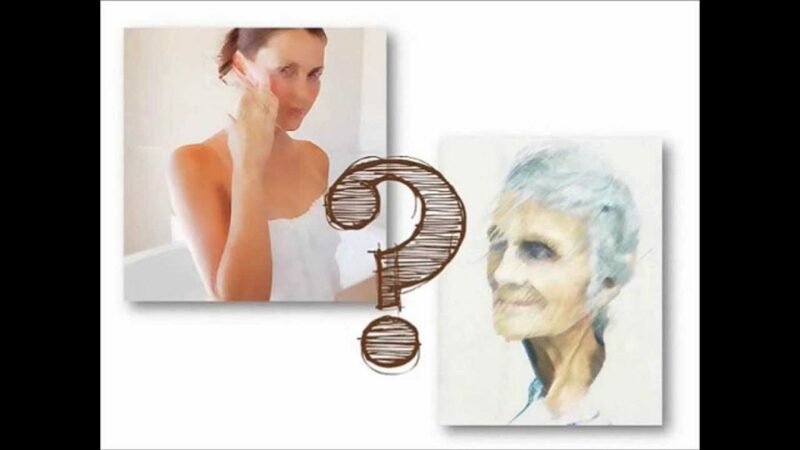 Lynette can be reached at (941) 676-7300 or at lynettehenk @gmail.com. She is also available by appointment in Babcock Ranch, Florida. PreviousLaunch for New Beyond Beauty Cream Neurocosmetic Anti-Aging Cacao Based Skin Care Cream for Men & Women in Japan. Opportunity is Now. 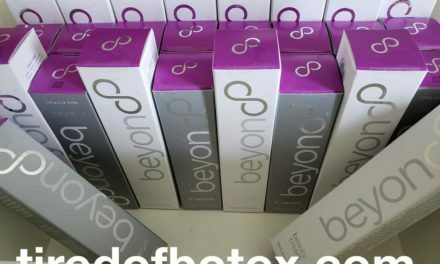 Remember Xophoria Cacao Beyond Beauty Skincare For Men and Women by Xocai? It’s BACK!